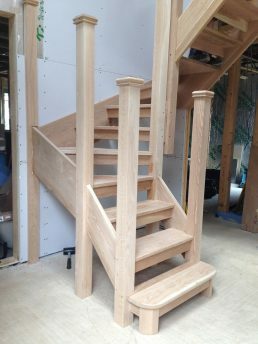 We can create a bespoke open plan stairs for your home or business. Between our team of carpenters and joiners we have decades of knowledge and experience, guided by Andy Lewis who has been at the helm since 1993. 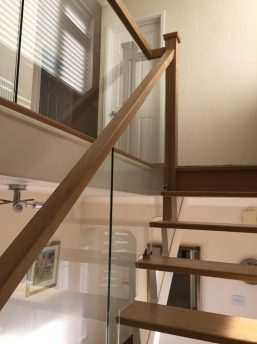 We have installed hundreds of bespoke open plan stairs across Cardiff, Pontypridd, Bristol and the whole of South Wales and the West. 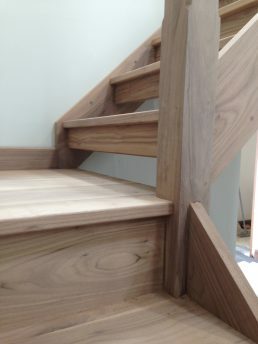 Our carpenters hand craft the stairs in our dedicated joinery. It is then handed to our on-site installation team to fit it into your building, ensuring the same level of detail and quality from the first meeting to the last sweep-up once the job is complete. Call Andy today to see how we can help you achieve exactly the look you want.